Time for new payment rails? With the recent outage of Visa’s European network, could this be yet another call for swapping legacy payments infrastructure for one based on distributed ledger technologies? The benefits of enhanced redundancy, immediacy, security and lower costs are certainly there for the taking. It’s something we’ve been exploring through developments such as our blockchain payments trail at the Innovate Finance Global Summit this year. 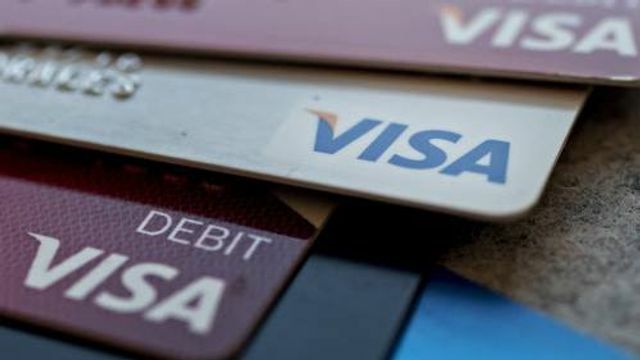 A “very rare” broken switch led to the failure of more than 5m attempted debit and credit card purchases during an outage across Visa’s European network earlier this month, according to a letter published on Tuesday. The failure affected 2.4m transactions in the UK over a 10-hour period, forcing many stores to stop accepting card payments and prompting consumers in some areas to empty local ATMs.